World record elk 500 class elk up to 600 class elk, We hold the majority of SCI ELK world records & top ten SCI record elk. Bull BASIN ranch HOLDS more SCI world records than all other ranch combined. 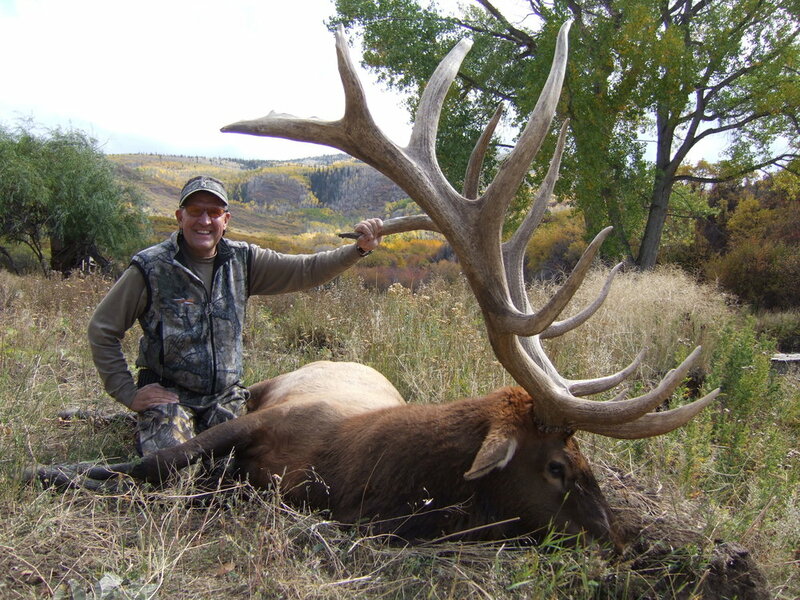 we take massive elk up to and over 600 inches SCI every year many times breaking our own records . Archery elk world record, rifle elk world record, muzzle loader elk world record, pistol elk world record .